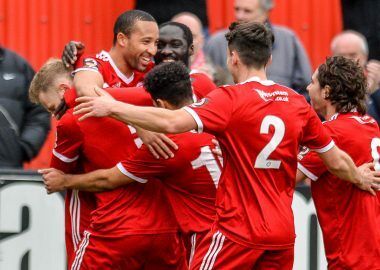 The Wings will take on Brentford “B” in this year’s London Senior Cup final on Tuesday, April 9 (7.45pm) at Wingate & Finchley’s Maurice Rebak Stadium. Directions and travel information for the venue can be found here. Further details including ticket prices will be published in due course. 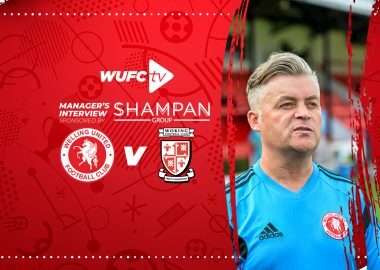 We hope to see as many Wings fans as possible at the game as we look to secure the London Senior Cup for the first time since the 1989/90 season.